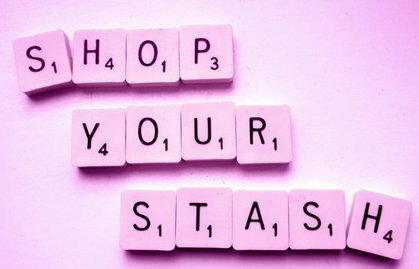 Welcome to the Shop Your Stash challenge. This is all about finding a gem in what you already own and creating a blog post on it. This is to let go a little of the stress that comes with being a blogger - even if it is just once a month. Rummage through your beauty products and climb through those clothes drawers. You might surprise yourself! It's time to shop our stashes again and this month I wanted to talk about my collection of lovely indie eyeshadows. 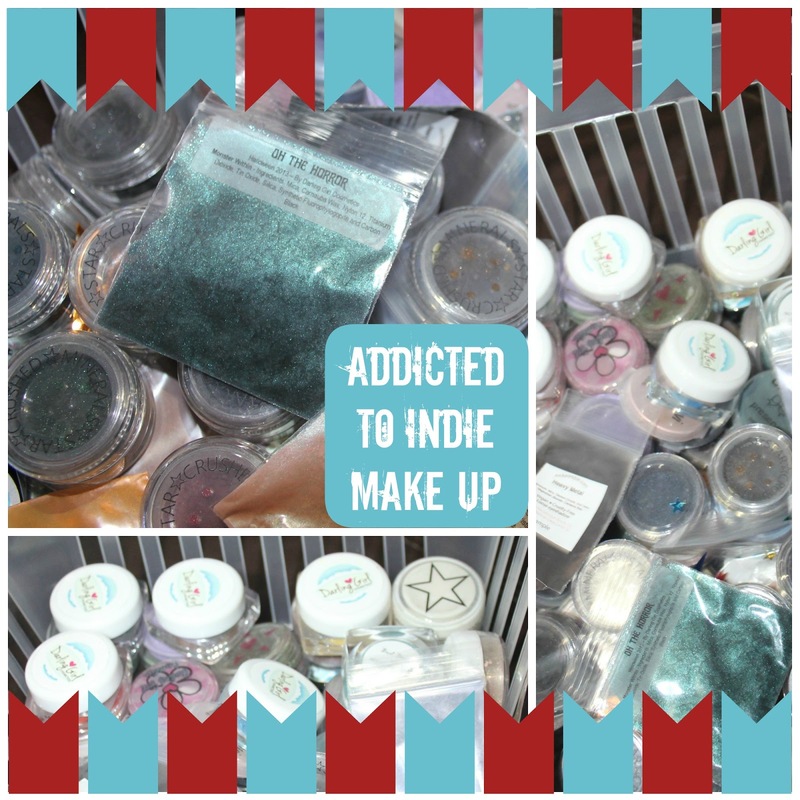 I have stuff by Darling Girl (my fave indie seller by far), Detrivore, Starcrushed Minerals, Aromaleigh, Carina Dolci, Little Mouse Ears and other companies who sell loose make up pigments. A couple of years ago my blog was more focused towards make up so I used my indie stuff a lot more. I'm not quite sure what happened, but I became less comfortable with showing close ups of my face (possibly due to the condition my skin was in back then, and/or being wary of showing my ageing face) and I deleted most of those posts and don't really do them any more. 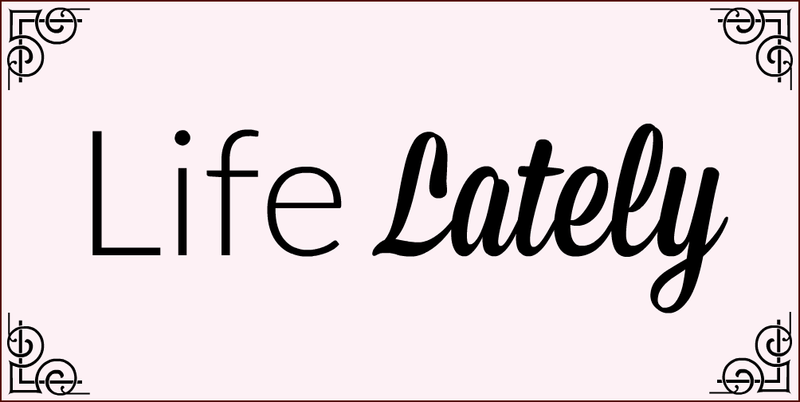 Now I'm a lot busier with my blog (and need to sleep more because my CFS is worse) I don't have ages to spend in front of a mirror doing my make up each day. I'm a strictly 5 minute face girl most of the time, and as most indie products are loose they need a little more time to work with, and that's not me right now. Hopefully at some point in the future I can give these pretties some love. I'm still waiting for our curtain situation to improve so I have enough light to sit in my bedroom and do my make up. Oh yeah, and I still need a desk, too! ;) Hahaha. Have you got loads of something which is unloved? Here are the other ladies shopping their own stashes.